Rapid Research and Pragmatic Advisory Services for Technology Leaders. 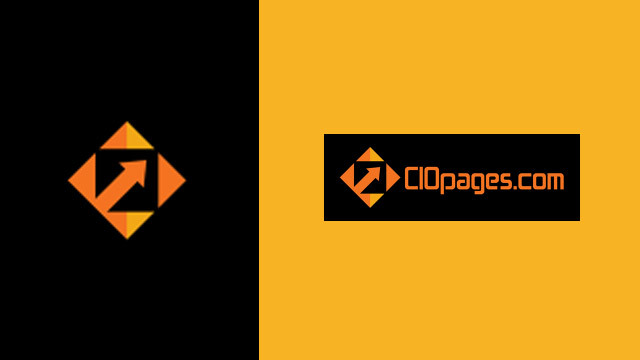 CIOPages.com is a trusted resource for CIOs, IT Executives and Business Leaders who are involved in IT Enablement. CIOPages is focused on innovation, acceleration and execution of technology endeavors that are transformative. CIOPages.com offers rapid research, quick consulting and pragmatic advisory services spanning various functional areas, strategic and execution issues, and transformation program needs. Insights are focused on providing analysis and opinion on trending topics that matter. Our expert writers an the industry trends and burning topics and pen thoughtful insights that are informative and enlightening. Knowhow is a compilation of white papers, case studies, best practices and templates on various business and technology topics. Most Knowhow templates are free after social sharing. Briefings are in-depth presentations on key concepts and technologies intended to provide business-ready presentation slides that can be used directly (with or without changes) for crafting project overviews, business cases, idea screens and the like. Business capabilities have emerged as the cornerstone of enterprise business architecture and are a foundation for business IT Alignment. Access ready-to-use Capability Models across industries and functional areas. Project teams spend countless hours over multiple weeks to define things from scratch. Instead, using CIOPages.com Transformation Toolkits, teams can not only be inspired, but also get a massive head start. The professionally designed and defined toolkits will jumpstart your transformation programs.